The ScoliClinic’s treatments focus on individuals with Scoliosis and Scheuermann’s Kyphosis utilizing the Schroth method but also has the flex to play fun physio games. Idiopathic Scoliosis can be classified as Juvenile (ages 4-10 years old at diagnosis) or Adolescent (ages 11-18). Scoliosis more commonly affects females than males, but the curve is more likely to progress in females. A growing child with scoliosis must be identified and treated as early as possible to assess the risk of progression, maximize treatment outcomes, and take advantage of remaining skeletal growth. At The ScoliClinic, we work with each family to create individualized exercise programs that are adapted to each child’s attention level, interests, and specific goals. We know that adults often face challenging demands – both physically and emotionally. Scoliosis symptoms may intensify with these demands, and that’s why a large portion of our physical therapy treatment for scoliosis focuses on education and movement re-training. Our scoliosis-specific physical therapists will work with you to find the best sleeping positions, workplace set-ups, and provide many other tips and tricks to help manage any back pain or discomfort. Scheuermann’s Kyphosis affects males twice as often as females, and similarly to scoliosis, the onset and progression typically happens during the teenage years. It’s crucial for these teens to seek treatment as soon as they are diagnosed. 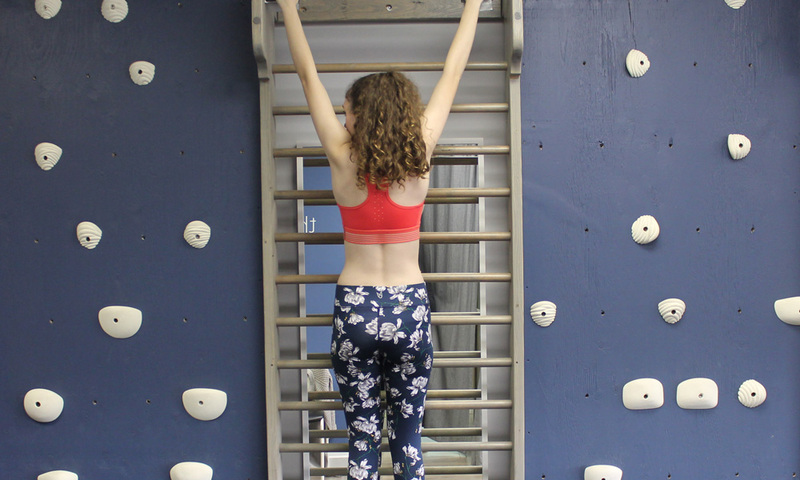 For teens with Scheuermann’s Kyphosis, Schroth Method exercises can be effective for addressing symptoms of pain and discomfort, and for preventing progression. Adults with Scheuermann’s Kyphosis commonly present with back pain and discomfort, so physical therapy sessions are largely focused on education to adapt to your daily activities, and Schroth Method exercises to strengthen your postural muscles. Our Schroth-certified physical therapists will create an exercise program that will address your goals. Sometimes, spinal curves progress quickly to a point where surgical intervention such as spinal fusion or Vertebral Body Tethering (VBT) are recommended. Our physical therapists can provide pre-habilitation treatment plans for strengthening leading up to surgery to improve recovery. And if you had surgery for your spine, whether it was months or years ago, The ScoliClinic treatments can address remaining symptoms, improve esthetics, respiratory function, and overall strength. For some families, weekly appointments aren’t feasible due to busy schedules or distance. We have a solution – intensive treatment blocks! By letting us know your travel plans, we can help you arrange multiple physiotherapy treatment sessions within a 2-5 day period. We’ll teach you as much as we can to enable you to be successful with your scoliosis-specific home exercise program. If you/your child may be a bracing candidate, we can try to organize your time in the city so that you can see a Certified Orthotist in the same trip. 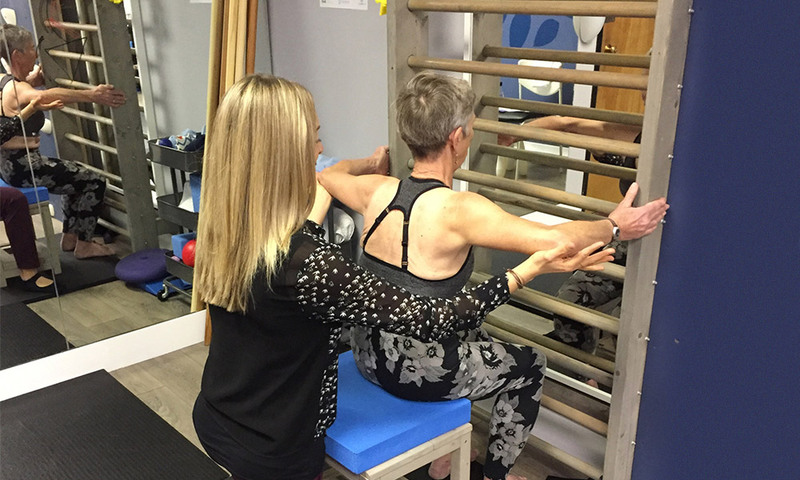 Our goal is to enable people with scoliosis all over British Columbia to have access to high quality, individualized scoliosis-specific physical therapy. Our physical therapists get asked many questions about appropriate activities. That’s why we’ve collaborated with different movement leaders in the Greater Vancouver Regional District to offer scoliosis-friendly options for extra-curricular physical activities.